"Not much." This was my reply to a recent inquiry regarding what is currently for sale in the Portuguese Bend Club in Rancho Palos Verdes. The enclave of beachfront and bluff top homes is located in a gated community off Palos Verdes Drive South. This unique slice of coastal living offers a lifestyle far different from most communities on the Palos Verdes Peninsula. 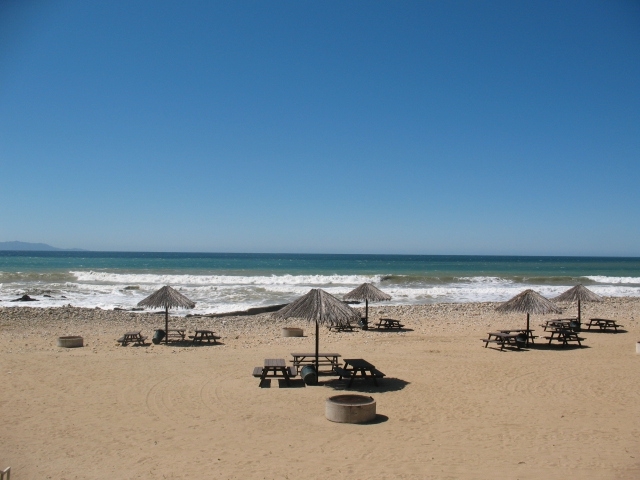 The beach is private for starters, palapa shaded tables are abundant and there's even a playground for the kids. One of my most memorable birthdays was an impromptu celebration at the beach with my daughter when I resided at the Portuguese Bend Club several years ago. Since then, I've always felt it was one of the best kept secrets on the Palos Verdes Peninsula. "It's not a secret anymore." These were the words a recent resident, and client who purchased in the PBC in 2013, said as she raved about the natural beauty and location. It's true. Just last week Josh and I checked out a new listing in the neighborhood. We saw it on Tuesday and by Friday it was in escrow. 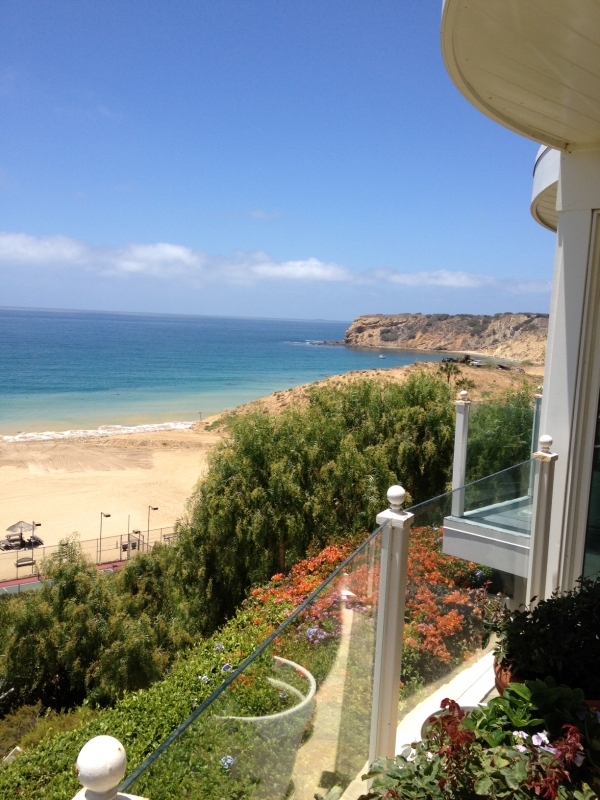 The remodeled home had a spectacular view of the Pacific Ocean and coastline. No wonder it sold after only a few days on the market. We sold two homes in the Portuguese Bend Club in 2013 and both new residents are thrilled with their purchase. One client planned to make it a weekend house, but it's fast becoming his primary residence. He changed his mind in a matter of months. The Portuguese Bend Club has a way of getting under your skin, once bitten by the beach lifestyle, secure community and hard to match view, you will know you're in a very special place. What's the Purpose of a Final Walk Through?